This quadrant is made up of the area east of Centre Street and north of Memorial Drive strictly. 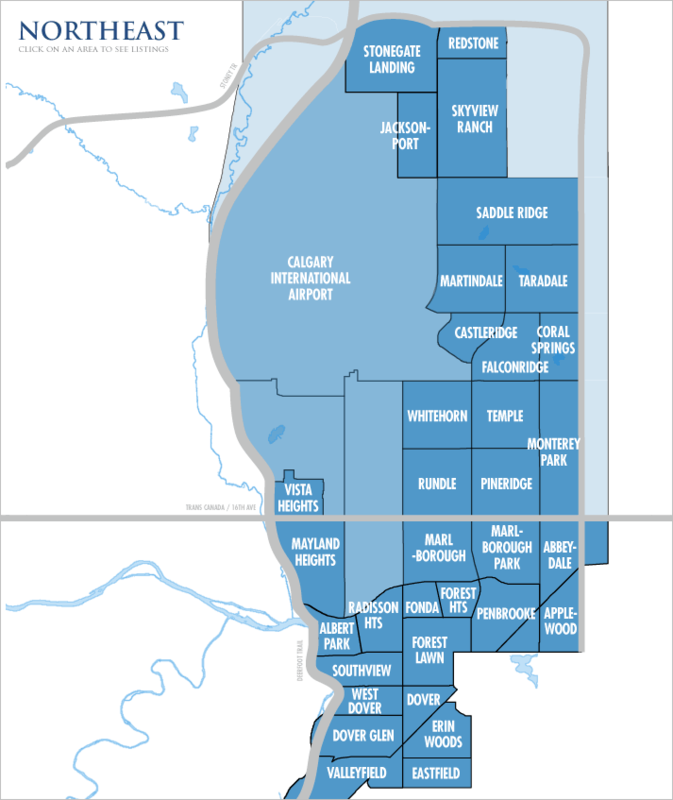 Located here is the Calgary airport, as well as the most crime in the city and accordingly the cheapest cost of living. Living away from Deerfoot Trail is a good idea not only for the reduction in crime but also the reduction in traffic which many locals describe as more than substantial.